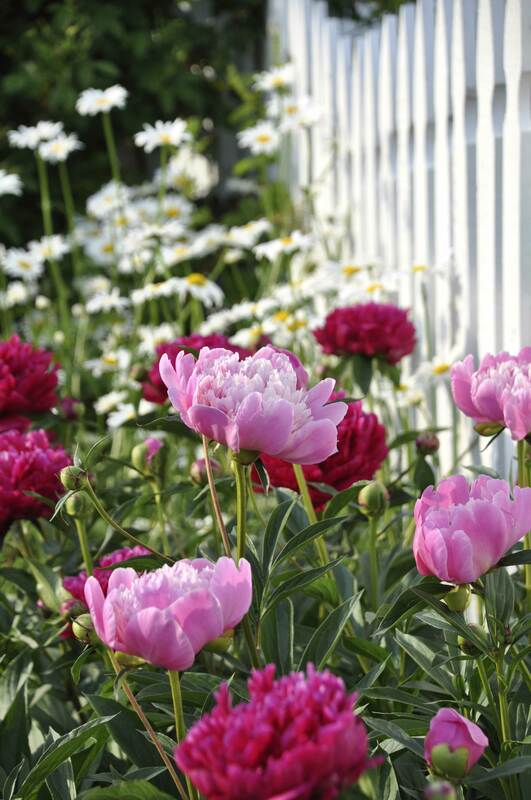 I know a house in Blaine that could benefit from some peonies when you decide to split them. So sad we left all those peonies behind at the big house. They remind me so much of grandma. So beautiful, Lynell! I, too, have transplanted peony plants, from Gracie’s (Rosetta’s sister) house to the cabin and to our home. Probably my favorite flower! Thanks for your beautiful pictures! I don’t mind at all! Thanks for stopping by!